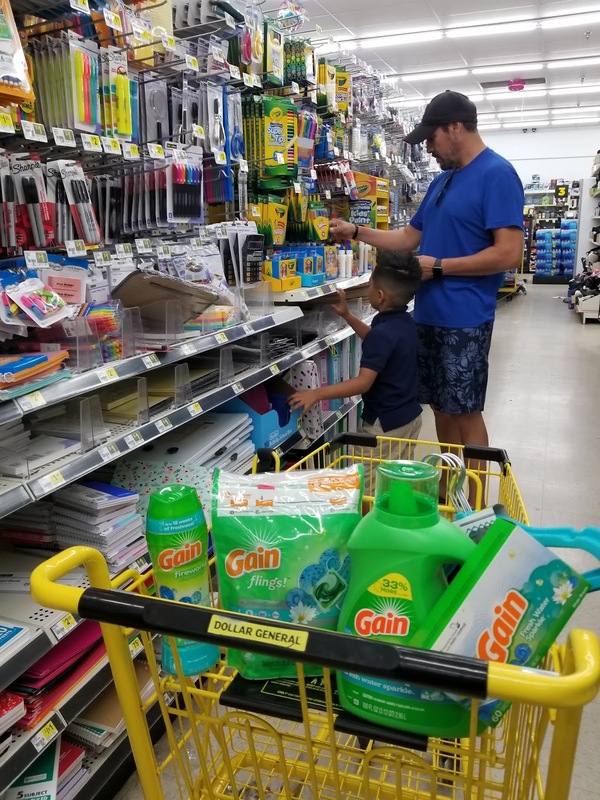 The back-to-school season is in full swing and today I am going to share how having a Dollar General so close to us has been super convenient. With a store just two blocks from our place, it's easy to pop in with the kids after class and grab all those essential must-have items that make back-to-school easier. School Supplies: I feel like we've already purchased so many school supplies, yet the kids keep getting lists for items they need to take in to school. Luckily, Dollar General has a really great selection of school supplies, including items needed for school projects. Laundry essentials: One of my favorite items to stock up on at Dollar General has to be laundry products. I use the Dollar General app and can always count on coupons for our favorite brand of laundry detergent. 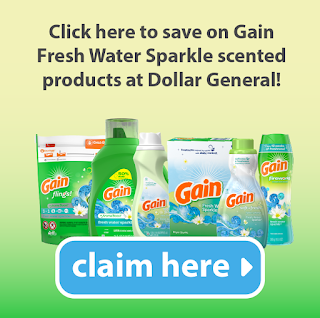 If you love Gain then you will be excited to learn that there is an EXCLUSIVE to Dollar General scent called Fresh Water Sparkle that smells so incredibly fresh and clean! Head to the Dollar General coupon page to get your own coupons by clicking the banner below! I took advantage of the coupons and grabbed: NEW Gain Flings! 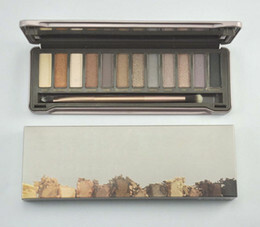 Laundry Detergent Pacs in Fresh Water Sparkle scent, NEW Gain Fireworks In-Wash Scent Booster Beads in Fresh Water Sparkle scent along with Gain Liquid Laundry Detergent in Fresh Water Sparkle Scent. 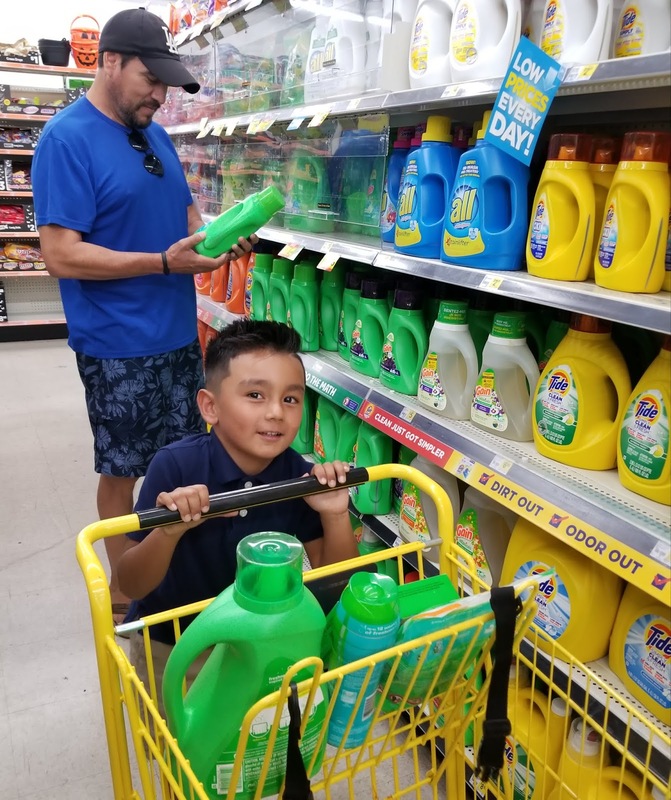 With 4 kids in a uniform-only school we do a lot of laundry each week and nothing makes this chore less of a pain than having a range of good products to get it done. Having a complete Gain regimen at the ready, means we can get our almost daily load of wash in and out pronto and easy. 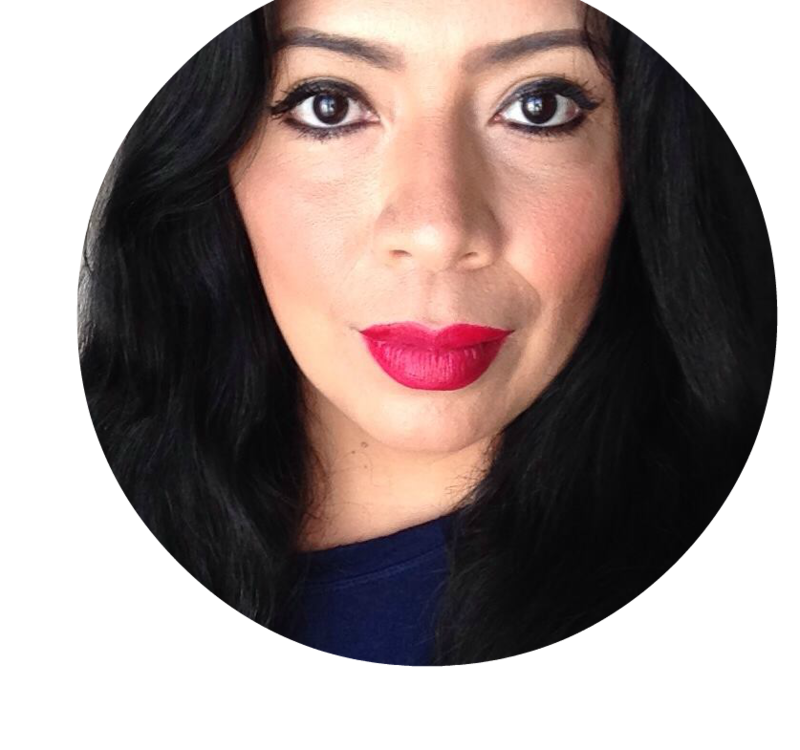 Plus this Fresh Water Sparkle scent makes all of our clothes smell so good and I love knowing that the kids head out the door each day smelling so fresh and clean! 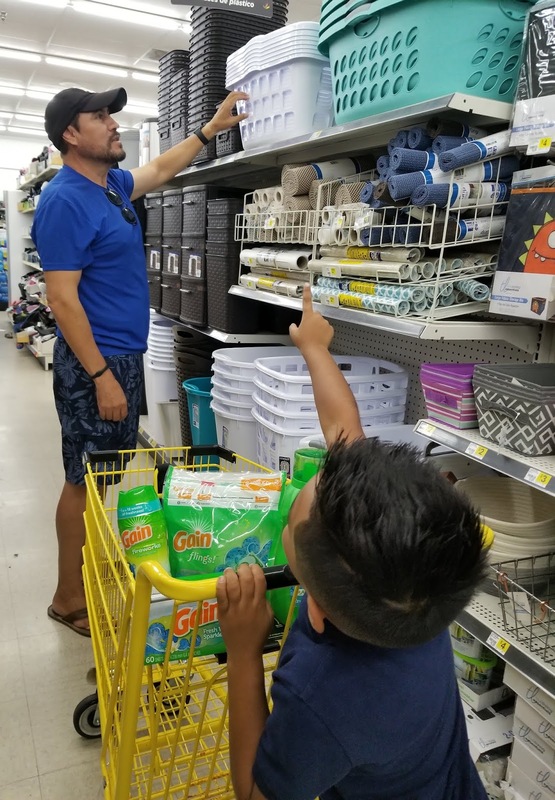 Laundry and storage solutions: Something else I find myself stocking up on a lot at Dollar General is laundry and storage solutions, especially since we have to keep the kids uniforms separate from their regular clothes. School mornings are super hectic so having their uniforms in one location just makes things simpler. This trip we grabbed a new laundry basket, some cute hangers and a basket to catch all the single socks that come out of every load we do. Seriously, where do all these socks that are missing go? As a Gain-enthusiast, it makes me so happy to get home with a new Gain scent to do some laundry. Gain Flings! Laundry Detergent Pacs, Fresh Water Sparkle: Gain flings! laundry detergent pacs are packed with 50% more scent than Gain liquid laundry detergent. Always place the pac directly into the drum before your clothes and make sure to add extra pacs for larger loads. Gain Fireworks In-Wash Scent Booster Beads, Fresh Water Sparkle: Gain Fireworks scent beads that give your clothes an extra boost of scent. The more scent beads you add, the more amazing your laundry smells. Just shake the scent beads directly into the drum of your washer before your clothes. BTW - these are the BOMB - they can give your clothes up to 12 weeks of freshness! And don't forget to get the kids into the action on laundry day, my daughter actually really likes to help fold and hang their uniforms because everything just smells so good. Plus there is something so soothing about the scent of warm clothes straight from the dryer - it's so homey and comforting. As you can see, Dollar General has been playing a major part in making the back-to-school transition easier for us. I'll definitely be making another trip next week for more essentials and more Gain Flings! Laundry Detergent Pacs in Fresh Water Sparkle scent - after grabbing more coupons.